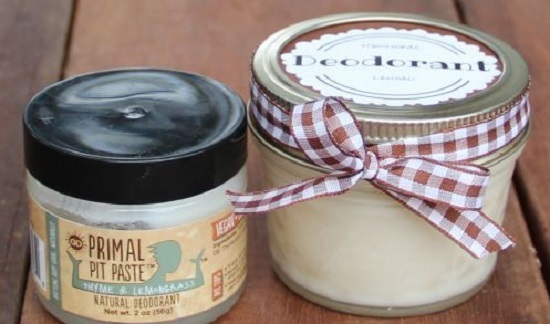 Keep body odor at bay with these refreshing Homemade deodorant recipes! 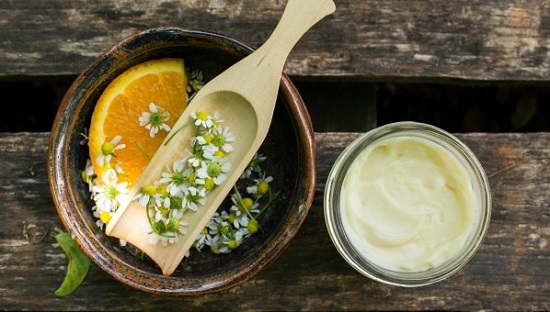 All these DIY deodorant recipes are made by using natural ingredients. 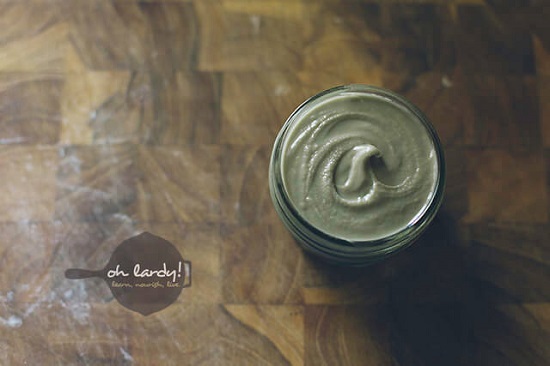 Adding zinc oxide to your regular DIY deodorant formula takes care of the tan in summer. The DIY is here. 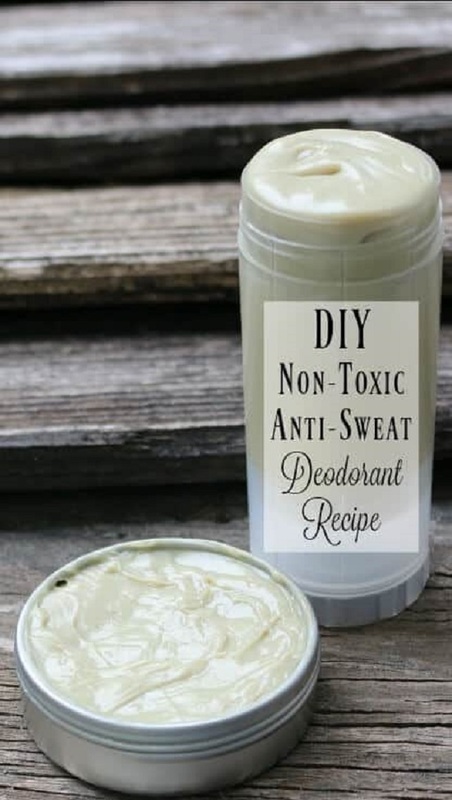 The inclusion of bentonite clay, arrowroot, and baking soda makes this a powerful solution for body odor and excessive sweat. Follow the steps from here. For scented, anti-bacterial protection all day, this rosemary-infused deodorant is your best bet. We got the inspiration from here. 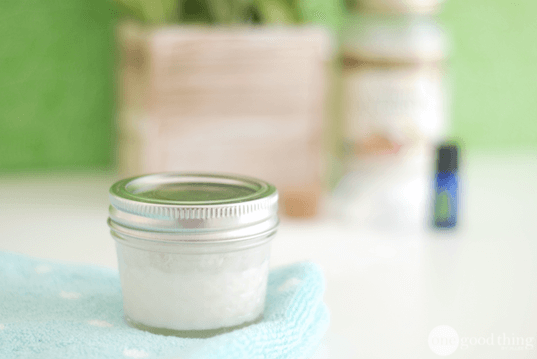 This skin-friendly deodorant recipe includes coconut oil as an alternative to baking soda to soothe and detoxify underarms. All the instructions are here. Perfect for oily and sweaty skin, this herbal deodorant formula pulls out excess moisture from the skin, thereby reducing the growth of odor-causing bacteria. Here‘s the recipe! 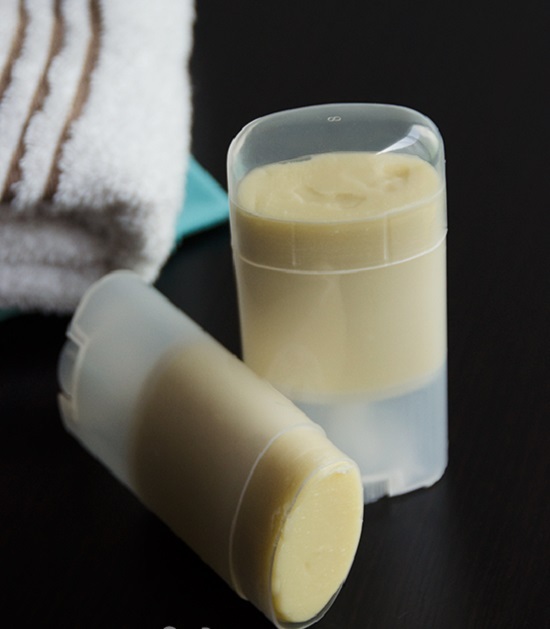 Thanks to its shea butter base, this solid deodorant is easy to store and carry around. Learn how to make it here. 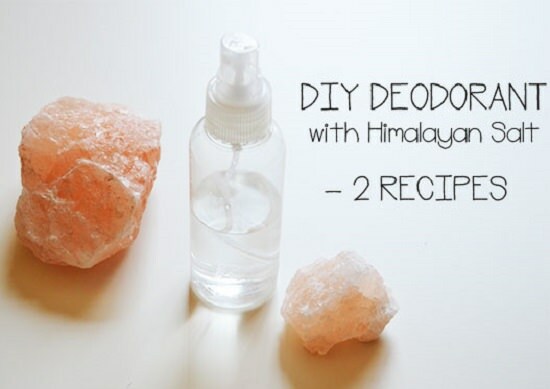 Loaded with odor-fighting micronutrients like magnesium, this Himalayan salt deodorant is perfect for summers. 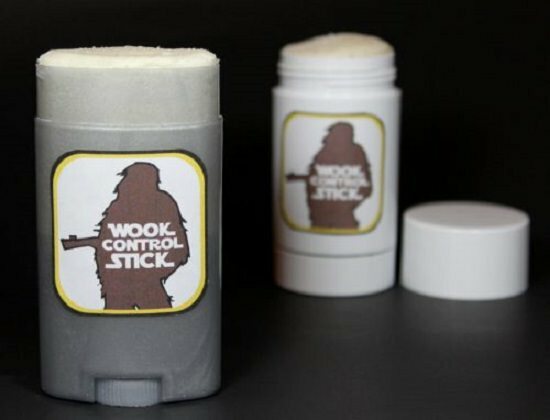 Click here for the DIY! 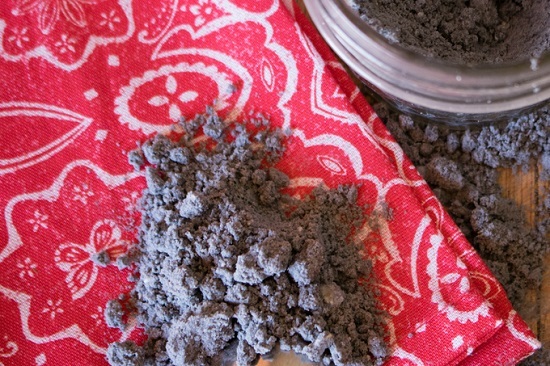 This paraben-free mix of cornstarch and baking soda is easily absorbed into the skin and has proven to purify properties. Get the details from here. 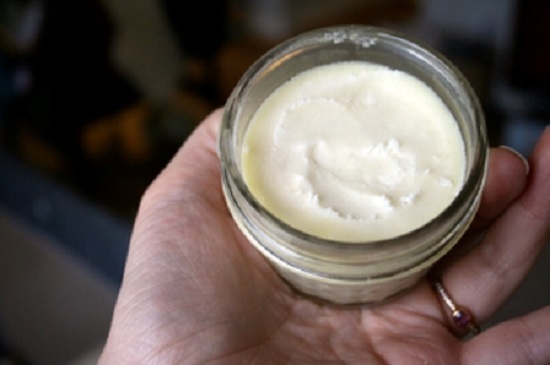 This homemade deodorant uses safe ingredients like coconut oil for skin that is easily inflamed. Here are simple steps to prepare it. 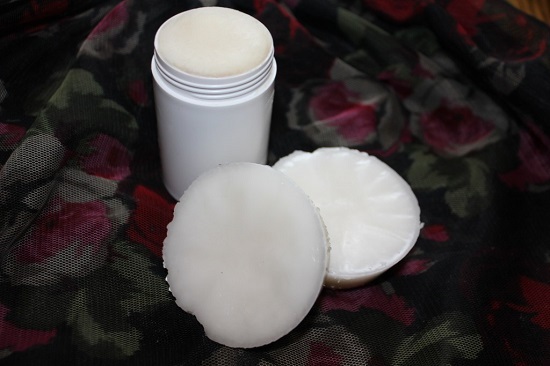 This moisturizing and skin-friendly deodorant bar comes with the exhilarating scents of lemongrass and the odor-adsorbing property of baking soda. You can see the DIY here! 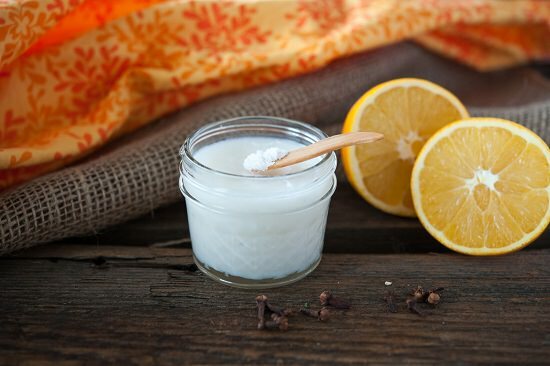 This citrus-scented combination of baking soda and coconut oil keeps you fresh without exposing your skin to harmful chemicals like talc and paraben. How to make it is explained here. 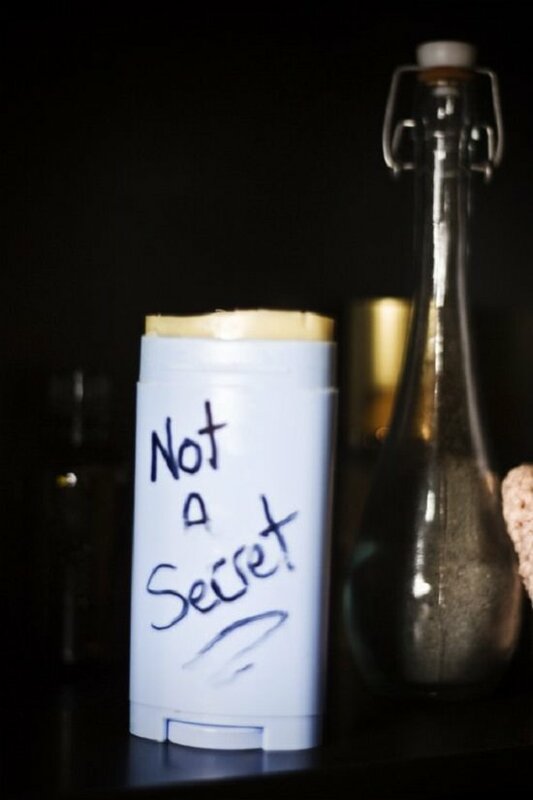 This soothing deodorant has just the right balance of arrowroot and baking soda to take care of inflamed skin. Check the recipe here. 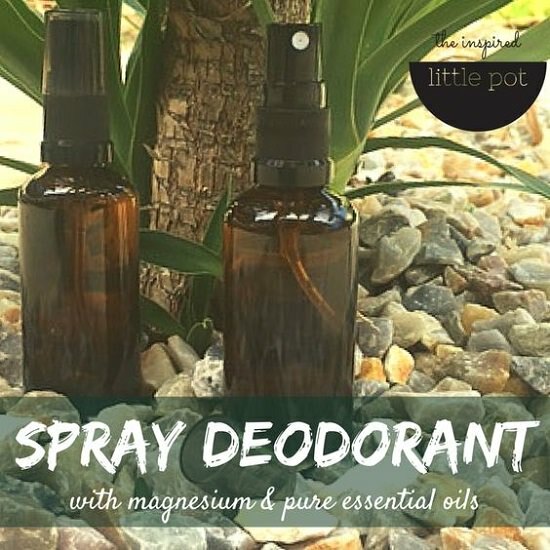 Rich in magnesium and essential oils, this spray-on deodorant is a great gift for your boyfriend. The tutorial is here. 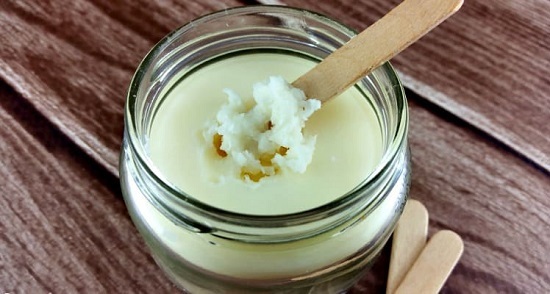 This non-greasy mix of coconut oil and cornstarch has a light, airy touch and doesn’t weigh you down when you’re already heavy with sweat in summer. Check the tutorial here. 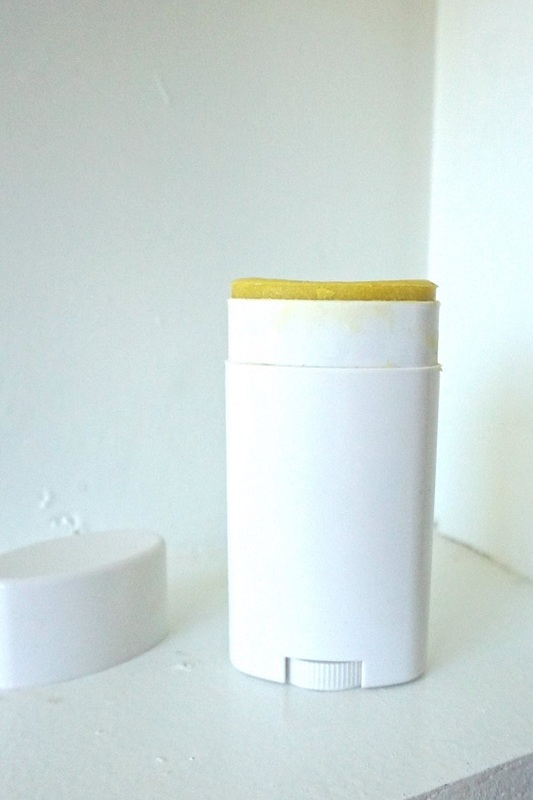 This naturally detoxifying deodorant gently pulls off impurities from your skin, keeping it glowing and odor-free. 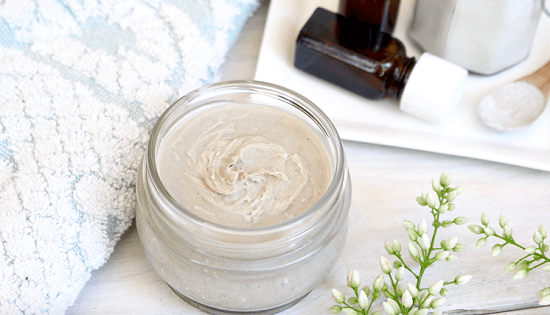 This organic blend of essential oils and butter feels like a luxurious scent treats to the skin. Learn the whole procedure here. 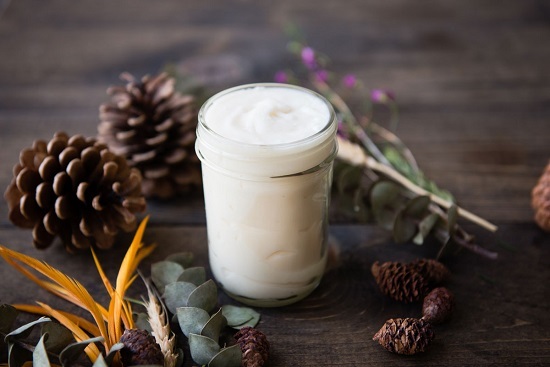 This DIYer uses shea butter and baking soda as the star ingredients of a creamy, powerful deodorant in the absence of coconut oil. Nothing like charcoal to soak up noxious body odors without a trace. You can access the DIY here! 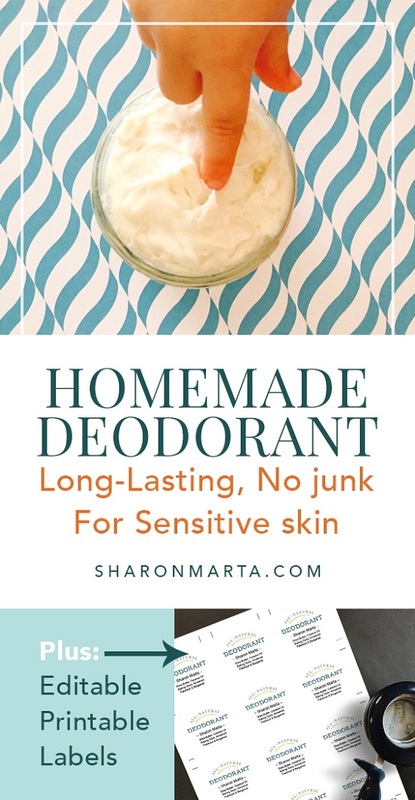 This storage-friendly deodorant recipe includes cornstarch and baking soda for maximum sweat and odor control. Visit homeguides for the recipe. 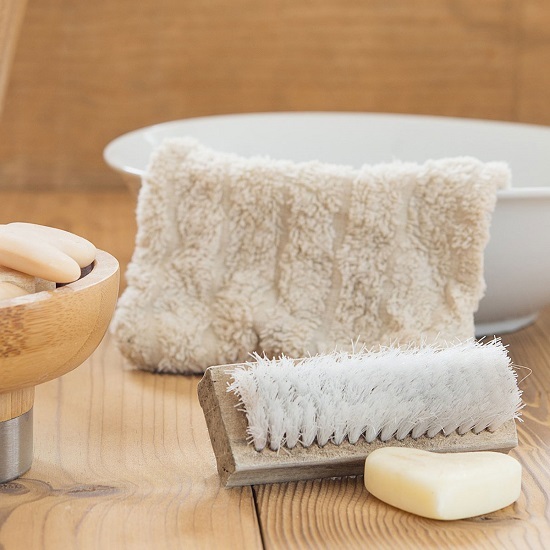 This clinically strong combination of odor-fighting ingredients like coconut oil, arrowroot, and baking soda is for those who needed extra sweat control in the summers. See the tutorial here. This after-shower creamy deodorant has the soothing scents of sweet orange and frankincense to start off your day in peace. You can make it by following the instructions here. 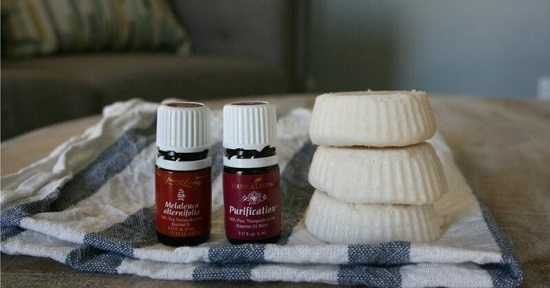 This armpit detox recipe is easy to customize for when you want a personalized scent or a more skin-friendly version. Get all the required steps here. 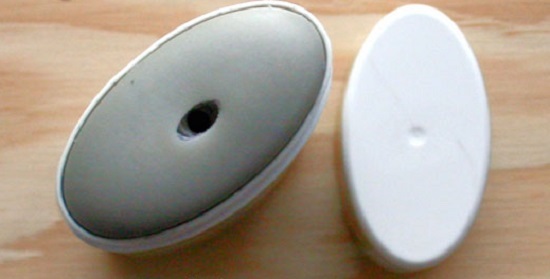 The silky smooth finish of this solid deodorant makes it a breeze to apply as we found here. 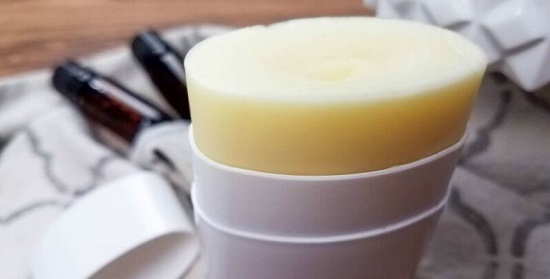 The best thing about this deodorant is that it uses a versatile formula that can be extended to your homemade soaps and daytime creams as well. View the instructions here. 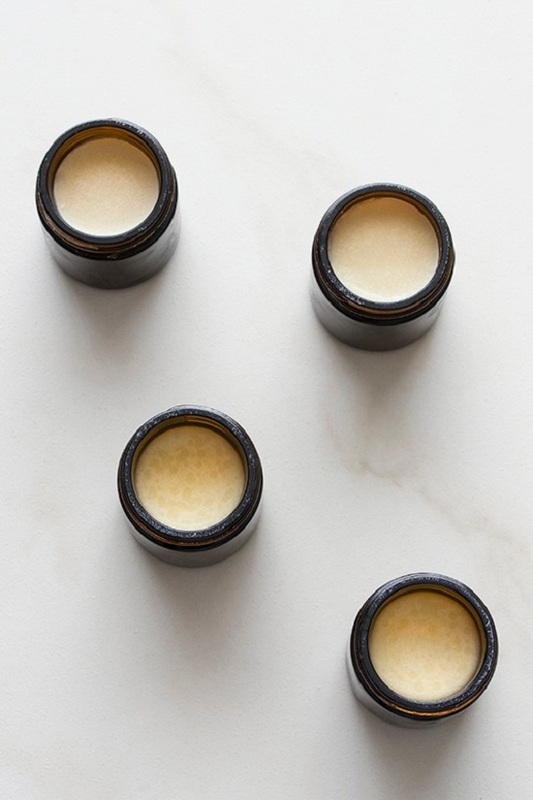 This three-ingredient deodorant recipe by onegoodthingbyjillee is ridiculously easy to make and a refreshing alternative from all those aluminum-laden alternatives. 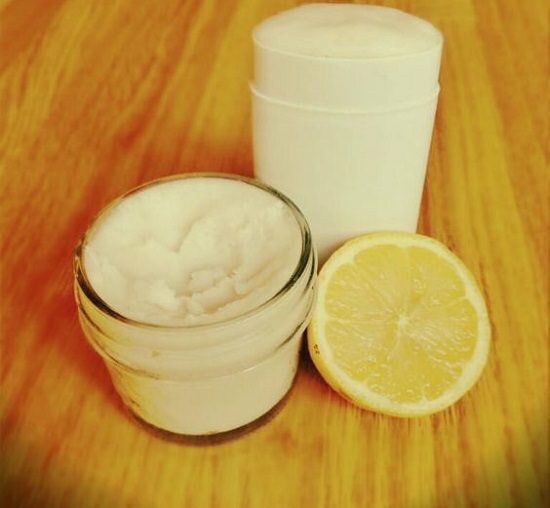 This DIY deodorant serves a dual purpose of calming your senses while refreshing your mind sans harmful chemicals. This deodorant has clove for its odor-fighting abilities and citrus for a pleasant scent that keeps you fresh all the time. For more details, click here. 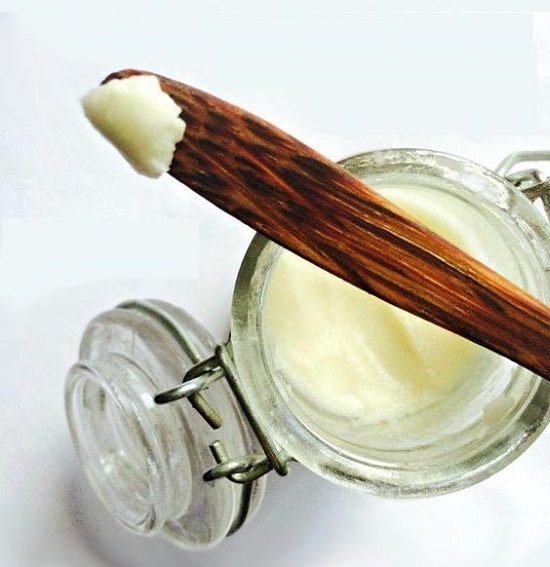 The Holy Grail of natural deodorants, caustic-scented neem oil is not for the faint-hearted. See this detailed post for instructions. 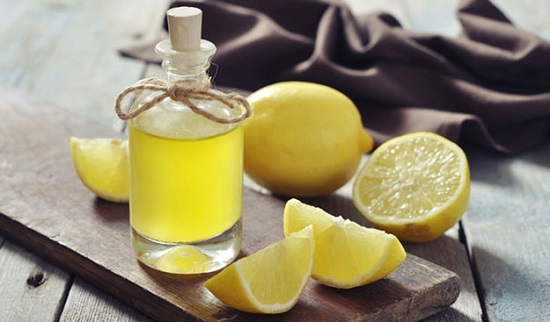 This travel-friendly lemon deodorant is a useful addition to your everyday bag. Fashionlady came up with the idea. Nothing like peppermint to fight sweat bacteria and smell like a summer dream all day. The article is here! 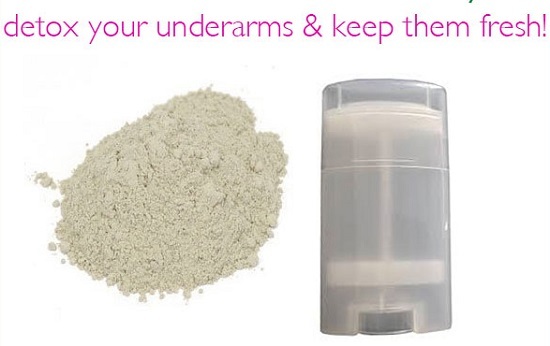 This natural deodorant does not inhibit sweating which is a natural way by which our body regulates temperature. Follow the steps in this tutorial. 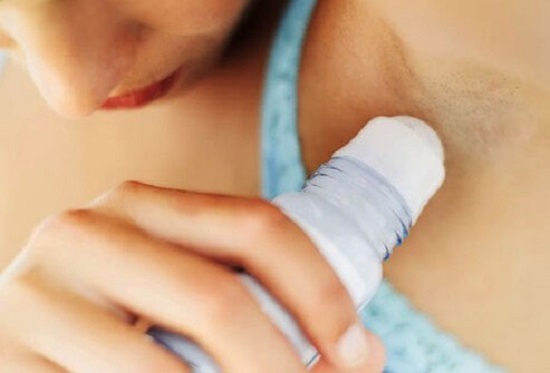 Is your skin allergic to commercial deodorants? 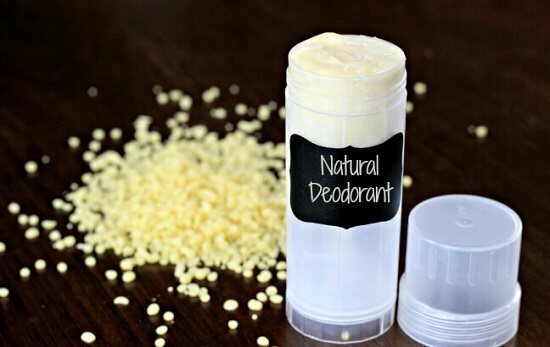 Here is an all natural way to make a long-lasting deodorant.